Who Else Has at Least 10 Pounds To Lose and Wants To Look Hot For a Photo Shoot in Just 42 Days? Our tested and proven training and nutrition systems GUARANTEE results! There has never been a better time to challenge yourself and get in the best shape of your life. 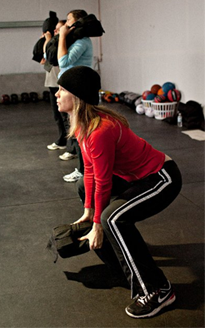 To kick off 2013 Napa Fitness Revolution is putting on the Fit For Photos Challenge to help you change the way you look, feel and live! At first glance this challenge might seem like it isn’t the best fit for you. Heck, you are probably thinking that you are too far out of shape to get “cover model” fit in just 49 days, right? While you may not be able to get in cover model shape we can help you change your life in just 42 days. You will be able to lose your muffin top, trim those thighs and tone up your arms so that you are well on your way to being “cover model” fit. It is our goal to turn you into the best possible YOU in just 42 days. This is the same program Tiffany used to lose over 10 pounds in 5 weeks! I have been there, in your shoes, thinking that I would never be happy with my body. I have tried everything…. You see, I used to weigh 217 lbs. It was not fun. I can remember feeling out of place everywhere I went and feeling uncomfortable in my clothes, you know that feeling like your pants are cutting you in half, and your bra is restricting your breathing. I can remember being out of breathe and feeling tired all the time, even from just walking up a short flight of stairs. And the sweating, holy cow! I would start sweating from thinking about walking around. It made me not want to go anywhere or do anything and that wasn’t anyway to go through life…. I have also been in a place where I got in shape, felt pretty good about myself but needed a little more motivation to get to the next level. That is why this challenge is so great! 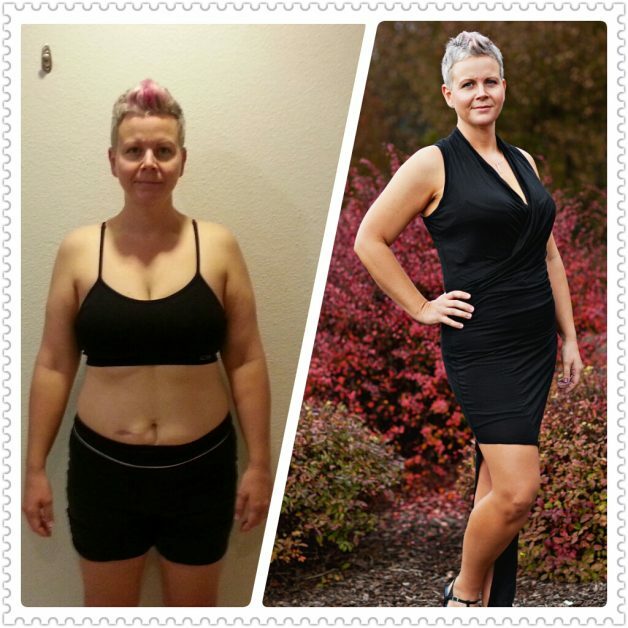 It is for anyone that has a desire to change the way they look, feel and live. The only competition that you have is yourself and the calendar. 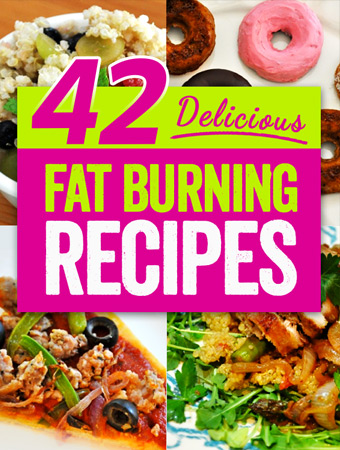 You have 42 days to get in the best shape possible and then be rewarded for your success. No matter if you want to fit back into jeans you haven’t wore for years, get back to your pre pregnancy weight or just want to get in the best shape of your life and see your abs for the first time we can help you get there. In our 42 day Fit For Photos Challenge you will be pushed, motivated, inspired and held accountable which is the KEY to reaching your goal. Our coaches and team will be cheering for you and supporting you from the very first day all the way through day 42 and beyond. It all starts with setting a goal and implementing our proven road map for success. This plan includes strength training, metabolic conditioning, cardio, core, nutrition and accountability. We will leave no stone left unturned in your journey to get FIT FOR PHOTOS! The workouts will be intense, and you may be working out daily, so you’ll need to be willing to do the work, you will be given workouts to do on your days away from your training sessions with us. Be willing to keep a daily food and workout journal online (We the workouts and nutrition parameters). A 7 Day Photo Prep plan and coaching to get you fine tuned and photo ready! Here is the best part there are NO numbers in this challenge, no weight, no measurements, no calorie counting! Your results are based on how you look and feel! 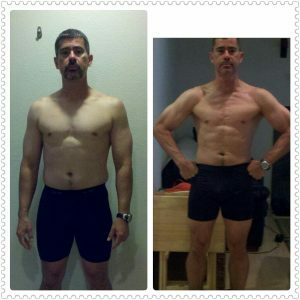 Fit For Photos is the exact program Jeff used to lose 14 pounds and make these before and after changes in ONLY 5 weeks! Your ‘after pictures’ photo shoot at the end of the challenge is meant to inspire and motivate you. 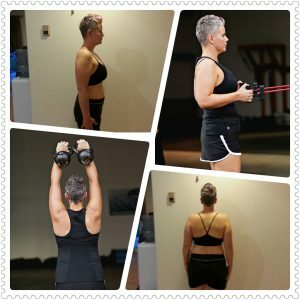 Knowing that you will be in front of the camera at the end of your 42 day challenge should inspire you and motivate you to stick with your nutrition and training program. However, we know it is probably scary to think about taking pictures at the end of the contest. This is the time that we ask you to face your fears and step out of your comfort zone. How many times have you tried to make a change and failed because you allowed yourself to be uncomfortable? How many diets and training plans have you started but not finished because their was nothing at the end of the journey to hold you accountable? I guarantee that you will WANT to take these pictures and will be ecstatic about the opportunity to capture all your hard work and success in these photos once this 42 days is completed. If at the end of the challenge you don’t want to take the photos, simply let us know and we aren’t going to force you. I am challenging you though to take a risk and challenge yourself to step outside your comfort zone. Yes, this is going to be challenging. Yes, it does cost some money. And YES it is worth it because you will be ripped for a professional photo shoot at the end. So, you are probably asking what this type of challenge costs, it must be outrageously expensive for all that is provided. While it isn’t cheap (you wouldn’t expect to get Saks 5th Avenue service at Wal-Mart would you?) I promise that it is worth every penny. If you don’t feel like you got your money’s worth and we can’t provide you with results at the end of the 42 days we will give you 100% of your money back! This is the exact program I used before my photo shoot! The accountability and support are what makes this the best program I have ever done! Options to add on extra training days for a discounted rate! Fit for Photos is full…. please email us to set up a trial membership in our next session. Space fills quickly for this unique experience.